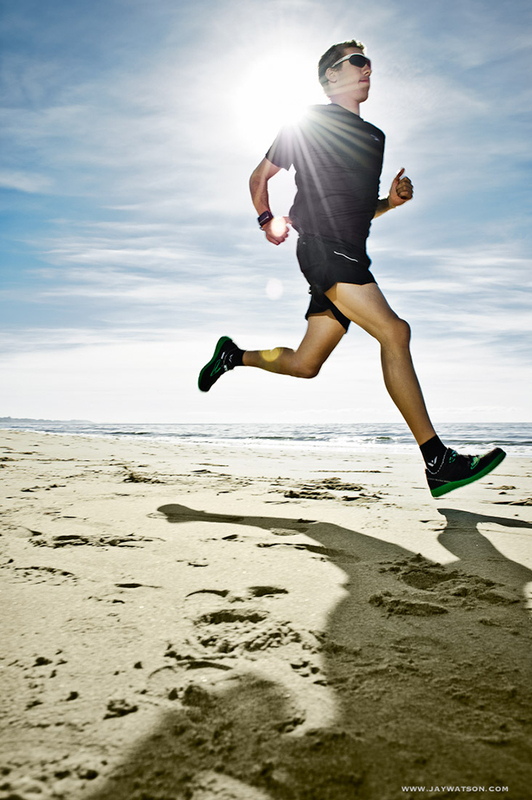 Triathlete Tommy Zaferes running at Rio Del Mar Beach. 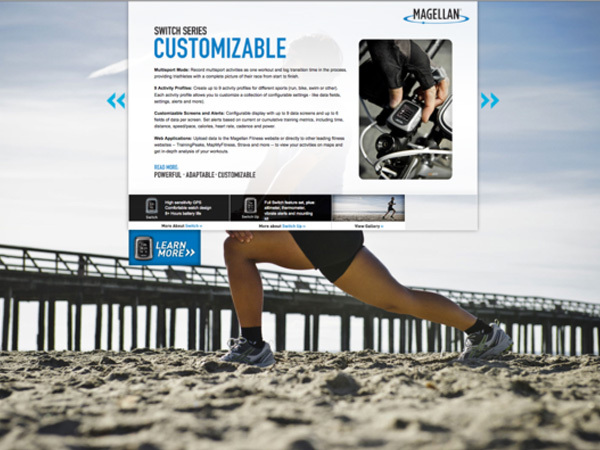 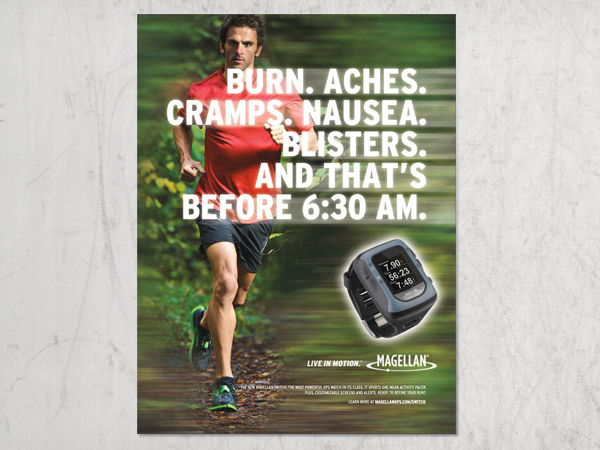 Photo shoot for Magellan Sport GPS product for marketing materials and website launch. 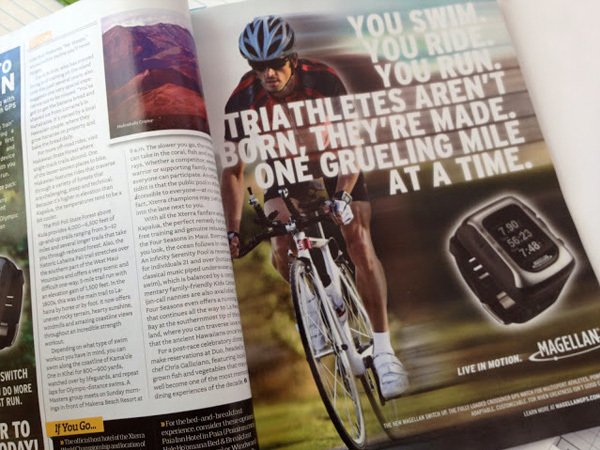 We art directed, produced, location scouted, styled, recruited the talent for this shoot. 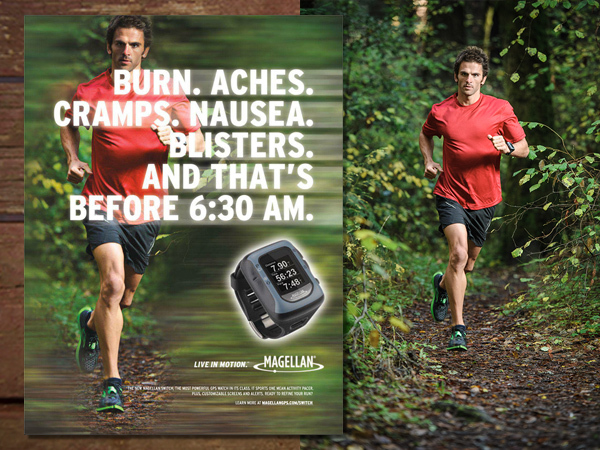 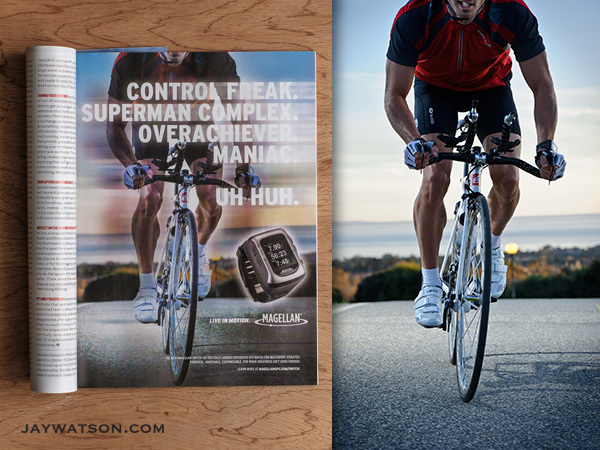 Worked with photographer Jay Watson and Magellan GPS marketing Director Aaron Brookes. 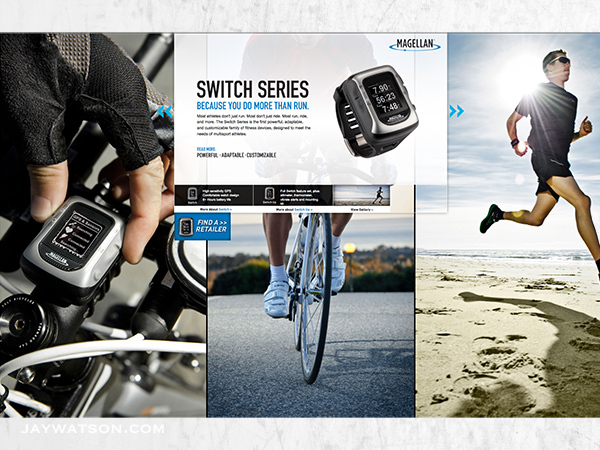 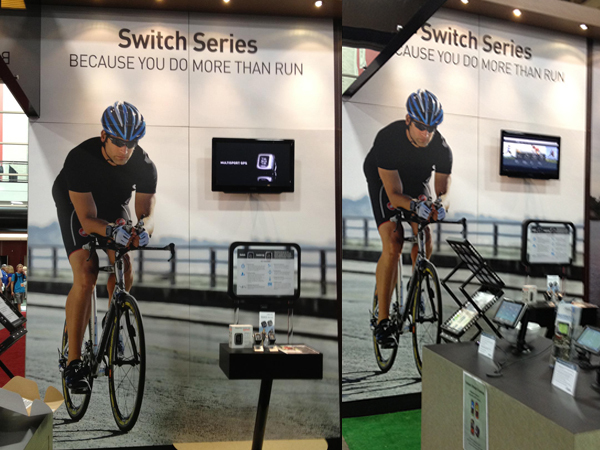 The images were used for their Outdoor Retailer Booth photos shot in Aptos and Santa Cruz.